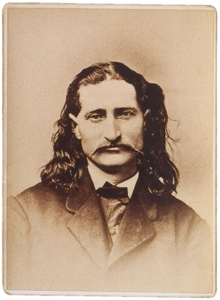 James Butler Hickok (May 27, 1837 – August 2, 1876), better known as Wild Bill Hickok, was a folk hero of the American Old West. 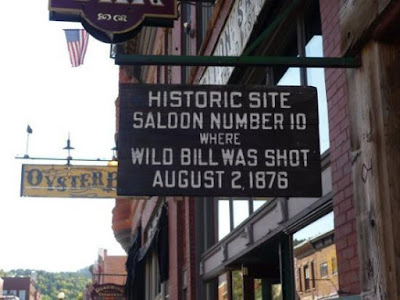 He was shot and killed on August 2, 1876 while playing poker in the Number Ten Saloon in Deadwood, Dakota Territory (now South Dakota). Hickok usually sat with his back to the wall. 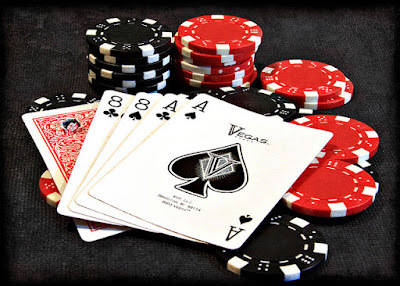 The only seat available when he joined the poker game was a chair that put his back to a door. A former buffalo hunter named John McCall walked in unnoticed. Jack McCall walked to within a few feet of Wild Bill and then suddenly drew a pistol and shouted, “Take that!” before firing. 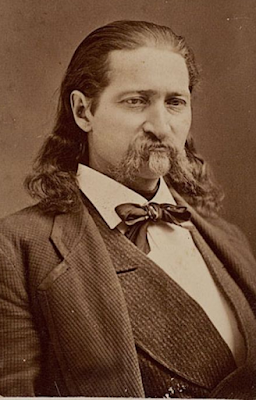 The assassin's bullet hit Hickok in the back of the head, killing him instantly. 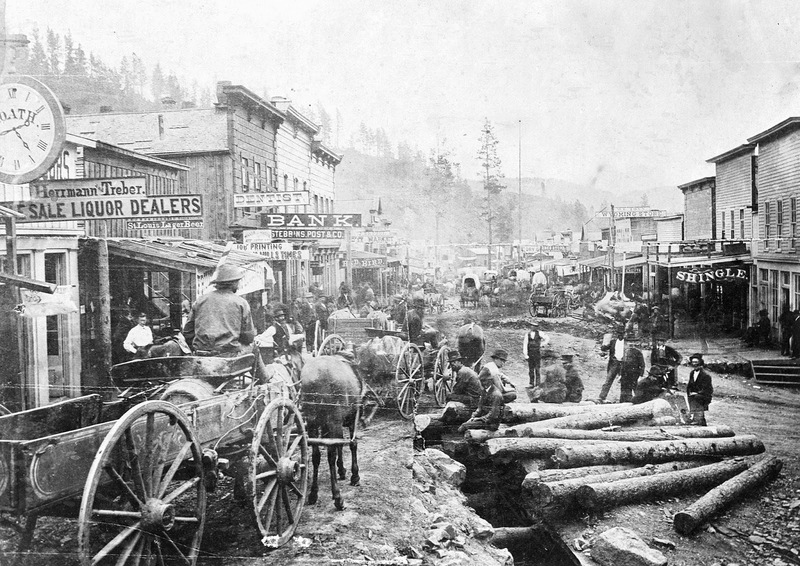 Main Street, Deadwood, South Dakota, 1876 McCall was acquited on his first trial but was subsequently hanged on March 1, 1877 after a second. 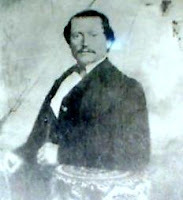 The gravesite was moved in 1881 and his body was exhumed and found to have the noose still around his neck.